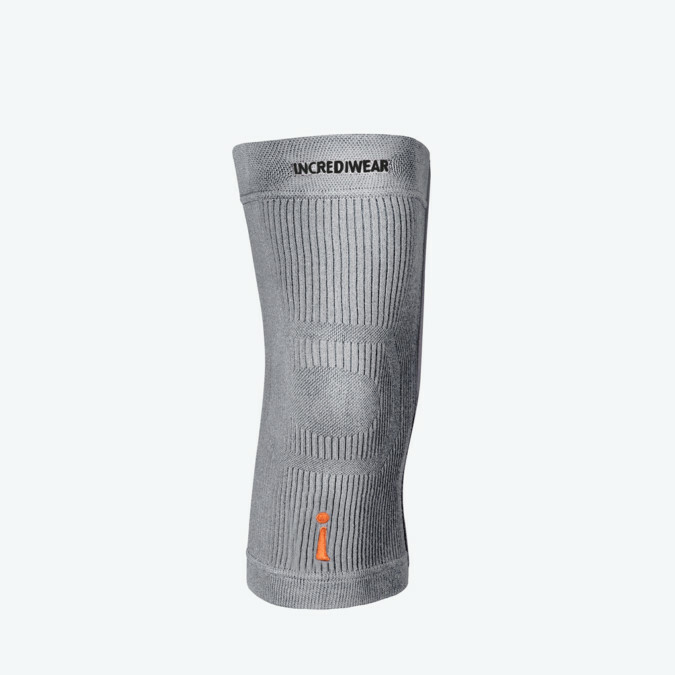 Incredibrace Knee Support increases blood flow accelerate recovery, reduce swelling, increase range of motion. Incredibraces are made with a special material that cannot be washed out. This material, when heated by the body, releases infrared ions (negatively charged, there are no electric shocks). The ions vibrate tissue and create an increase in blood flow. To determine what size is right for you, please measure the circumference of your leg 5 cm above the centre of your knee. Use this measurement to select the right size.